Amigos del REP Presents "Short Eyes"
This powerful drama of prison life is set in a house of detention where a group of young convicts—predominantly black and Puerto Rican—taunt, fight, insult, and entertain one another in an attempt to preserve their sanity and to create a semblance of community. 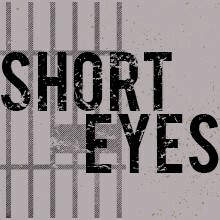 When a young white prisoner accused of child molesting is thrown into the cell block by a guard who says he belongs in Sing Sing because "the men up there know what to do with degenerates like you," the stage is set for an explosive series of events; for, among prisoners, this child molester called "short eyes" is the lowest of criminals. 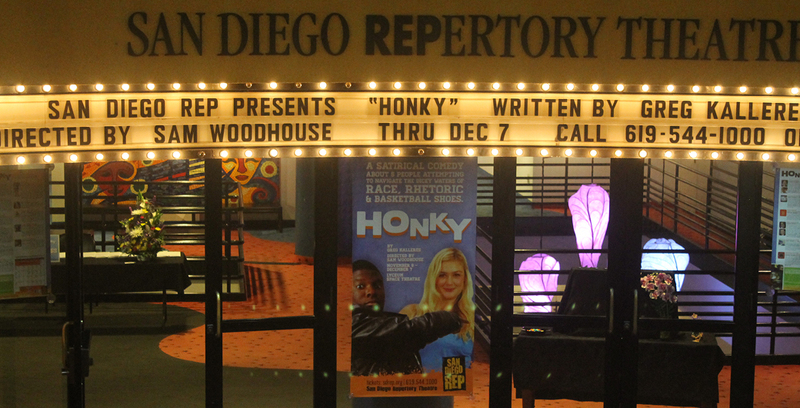 The play was nominated for six Tony Awards and won the New York Drama Critics Circle Award and an Obie Award for the best play of the year in 1973. Miguel Piñero was a real-life outlaw who developed what he called an “outlaw” aesthetic in his poetry and plays. While imprisoned at Sing Sing, he wrote the first drafts of his award-winning play Short Eyes, which would greatly influence realism on the American stage and television. Piñero was also one of the creators and promoters of a Nuyorican (New York Puerto Rican) literature that he and other writers popularized through readings and performances at the Nuyorican Poets Cafe on New York’s Lower East Side. Piñero soon followed this successful Short Eyes with a rush of plays, including Sideshow (1974), The Guntower (1976), The Sun Always Shines for the Cool (1976), Eulogy for a Small-Time Thief (1977), and Playland Blues (1980).